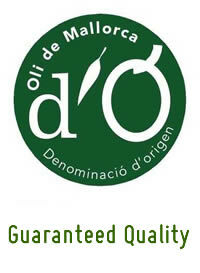 The presented virgen olive oils below were awarded with extra quality award by the Designation of origin “Oli de Mallorca”. 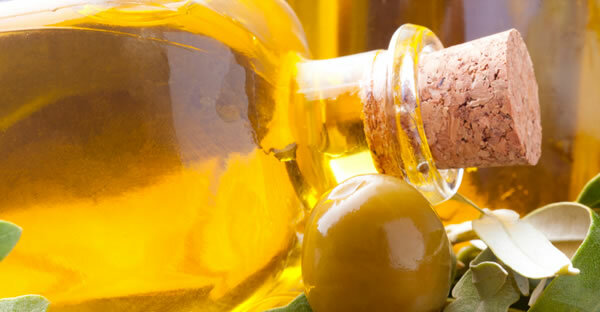 All these oils are produced mechanically by pressing or spinning, and contain no additives. 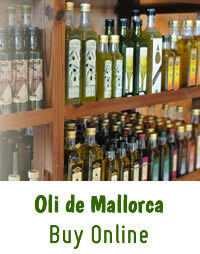 Suc de Cel, olive oil virgen extra D.O. Oli des Pla, olive oil virgin extra, D.O.